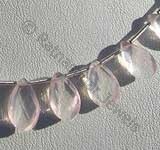 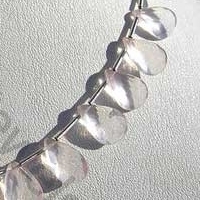 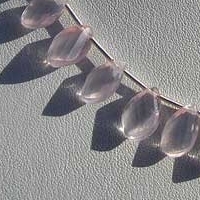 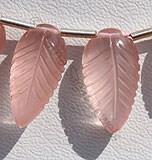 Buy today rose quartz known as heart stone in a charming twisted flat pear shape. 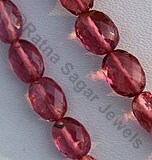 It will fill your life with compassion, peace, comfort and happiness. 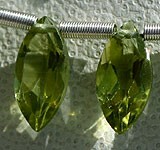 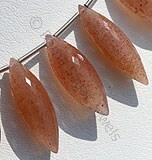 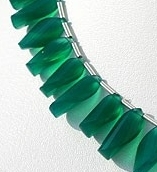 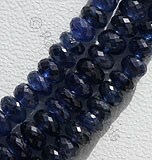 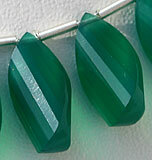 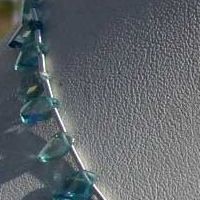 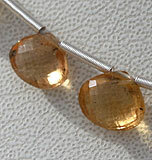 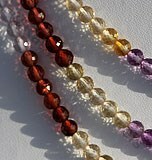 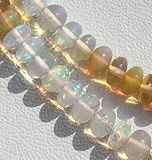 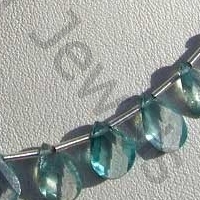 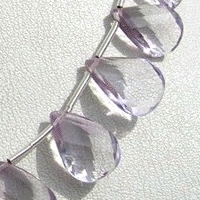 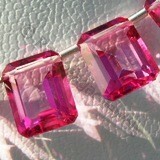 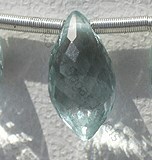 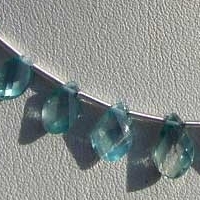 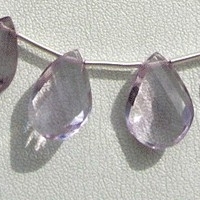 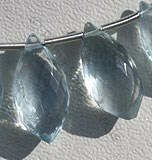 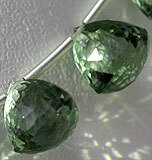 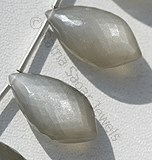 The twisted flat pear gemstone beads are made by our highly experienced & skilled artisans using the latest technology. 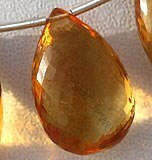 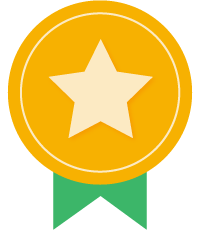 Every piece is carefully checked to ensure that it is identical. 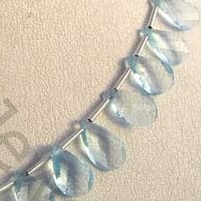 Take a look at our twisted flat pear shape collection that includes -: Blue Zircon, Rose Quartz, Blue Topaz, Pink Amethyst and Green Onyx beads. 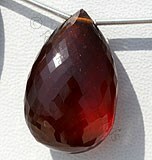 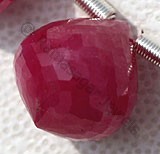 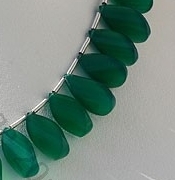 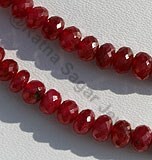 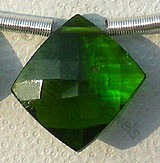 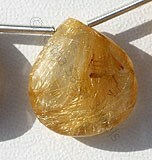 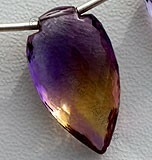 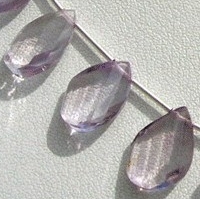 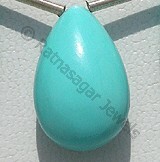 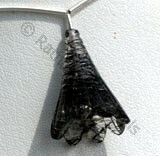 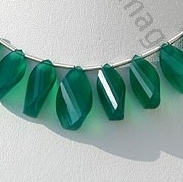 If you want to buy the particular shape in any other gemstone then we will gladly make it. 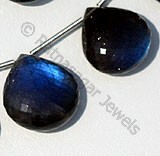 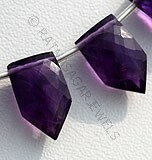 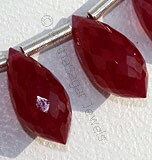 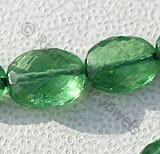 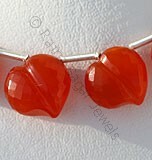 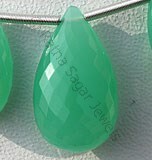 Browse through our wide range of twisted flat pear shaped gemstone beads and purchase the one you love. 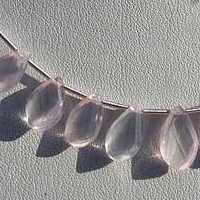 Natural Rose Quartz Gemstone exhibits a pale pink to rose red hue quartz, possess property of transparent and are available in rosy-pink color with artistic spiral cut, Twisted Flat Pear Shape. 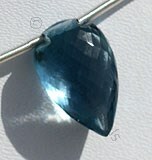 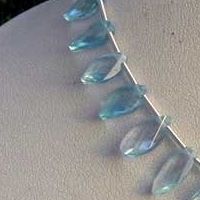 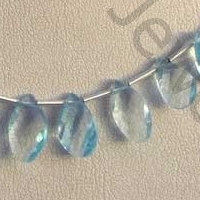 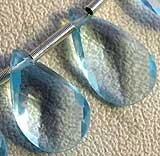 Blue Topaz Gemstone is irradiated and heat treated with colorless natural transparent Topaz to produce a more desired blue, with vitreous luster and are available with sky blue color in spiral cut, Twisted Flat Pear Shape. 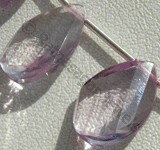 Pink Amethyst Gemstone is a violet-pink variety of natural quartz, possess property of transparent and are available in light pinkish-violet color with artistic spiral cut, Twisted Flat Pear Shape.